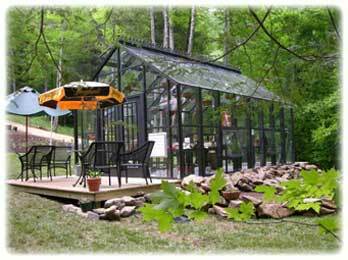 The Geneva horticulture greenhouse kits are designed to provide a comfortable environment to pursue natures most enjoyable hobby. 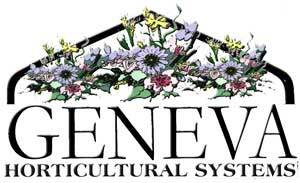 Many of our clients enjoy orchid growing in which the Geneva greenhouse will provide the perfect environment for just about all plants in any part of the world. 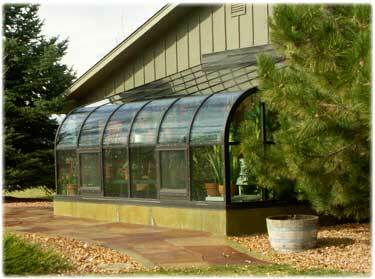 Our greenhouses can be modified for your climate in a number of different ways. 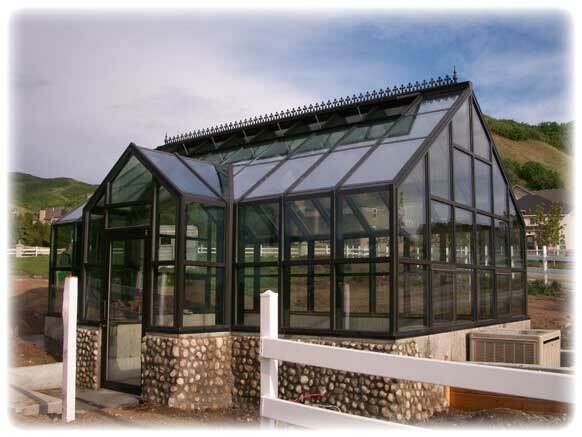 We offer a wide variety of glass options, heating, cooling devices, ridge vent options and many more. 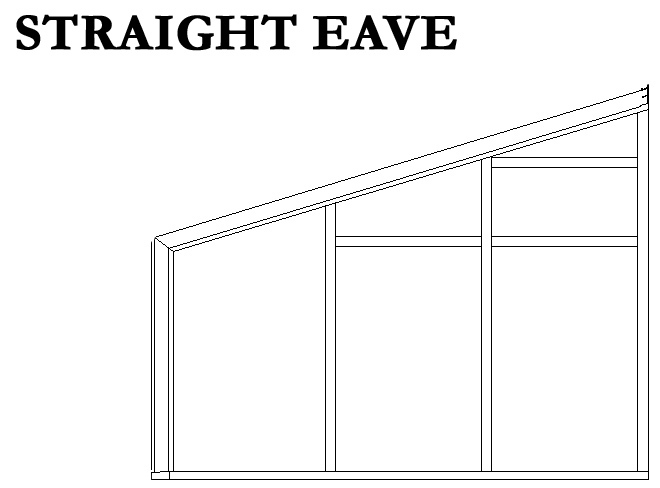 You control the environment. 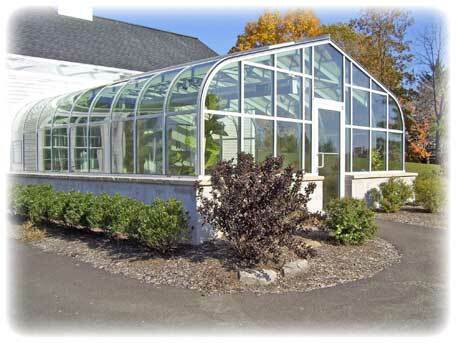 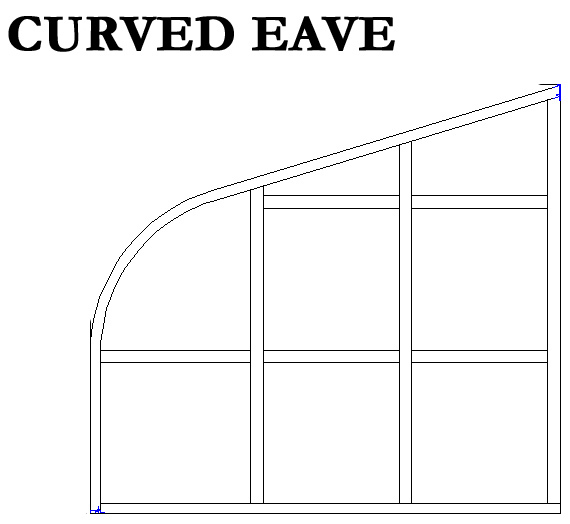 Geneva greenhouses are available in a wide variety of sizes, in curved eave or straight eave configurations. 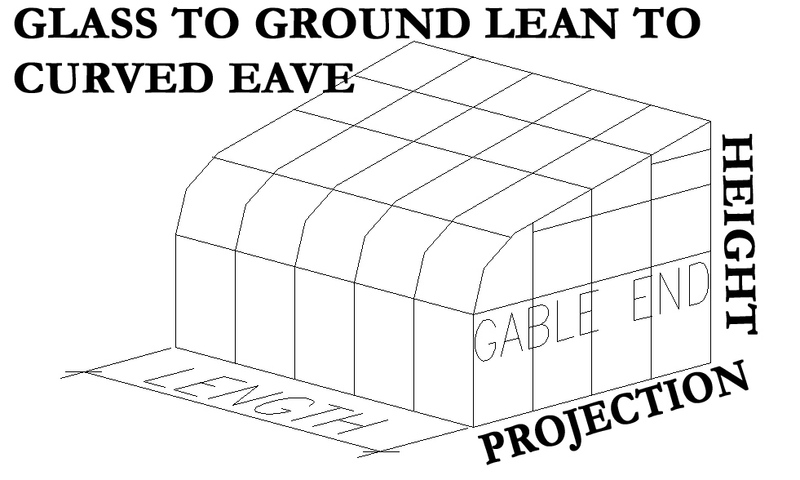 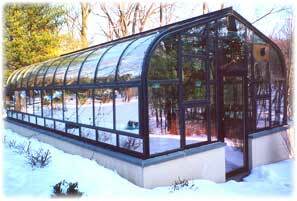 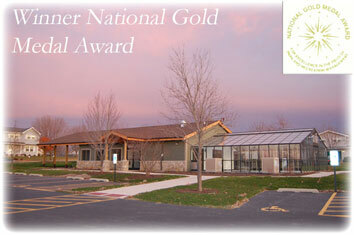 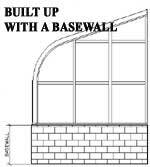 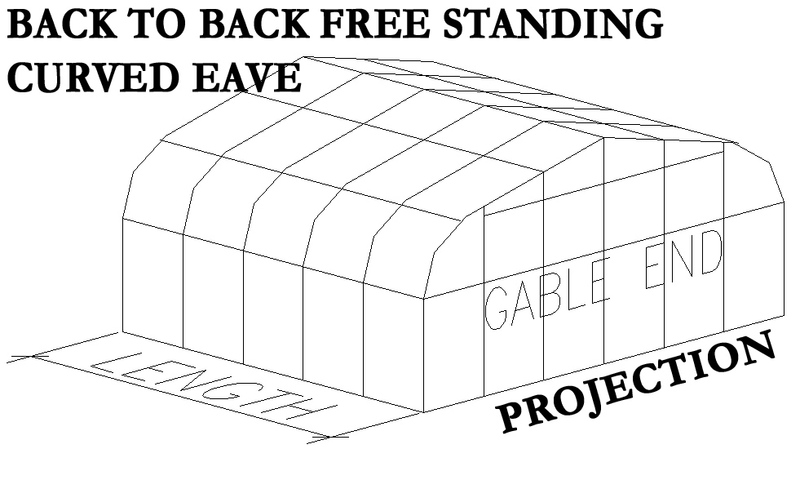 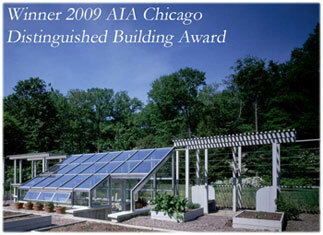 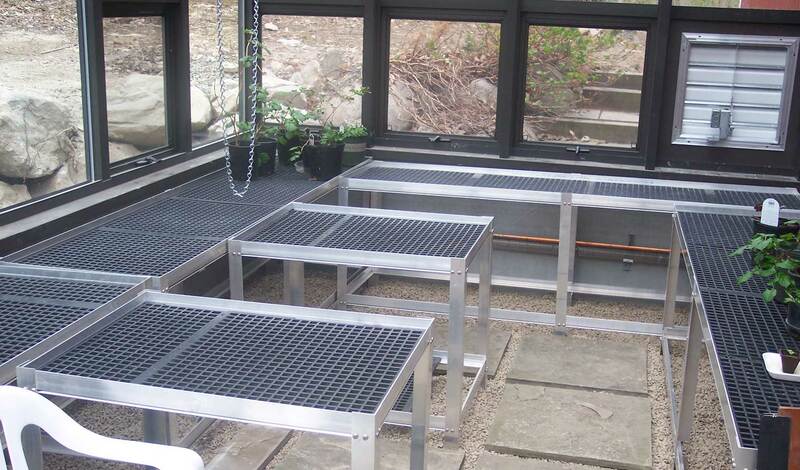 All Geneva greenhouse kits are constructed of maintenance free aluminum framing members. 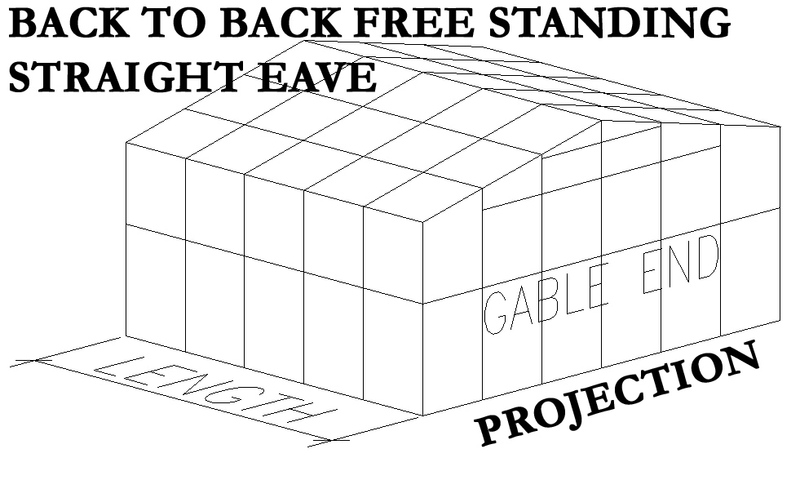 Florian's unique I-beam profile is designed for maximum strength to meet all building code specifications. 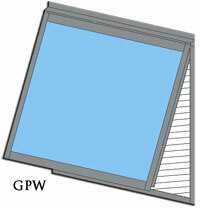 Available with the world's highest performing insulating glass. 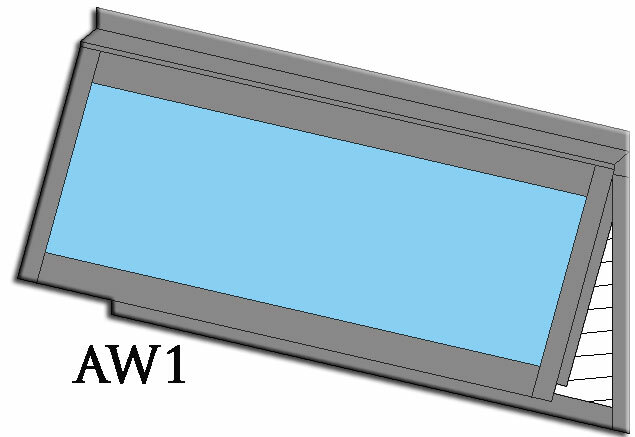 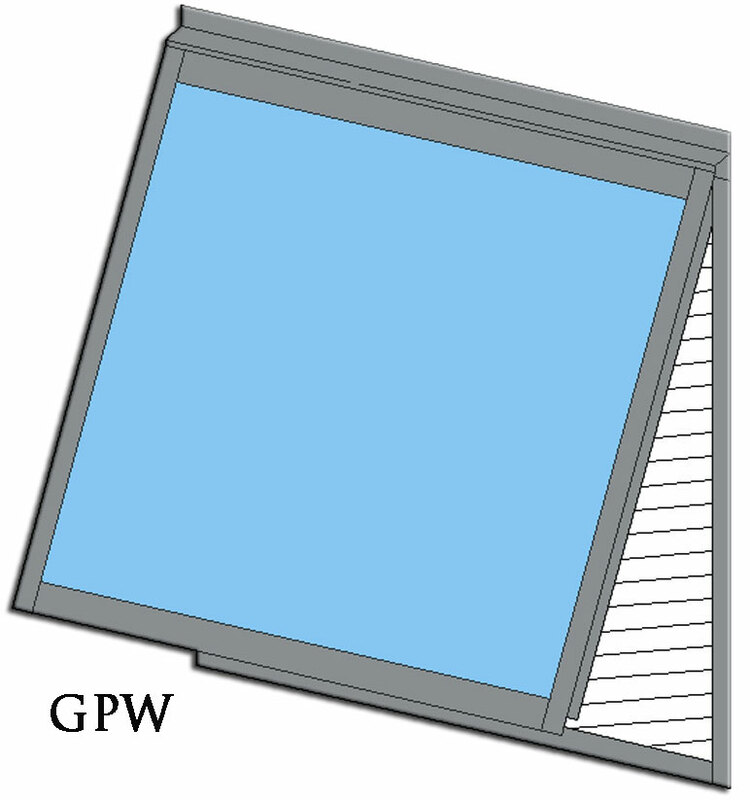 Heavy-duty 5-fin E.P.D.M rubber gasketing around each pane of glass. 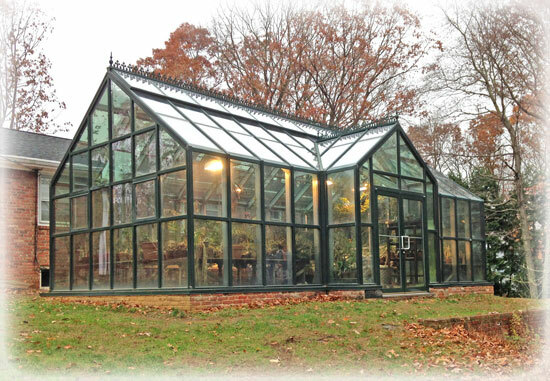 Outdated greenhouse designs still use messy rope putty. 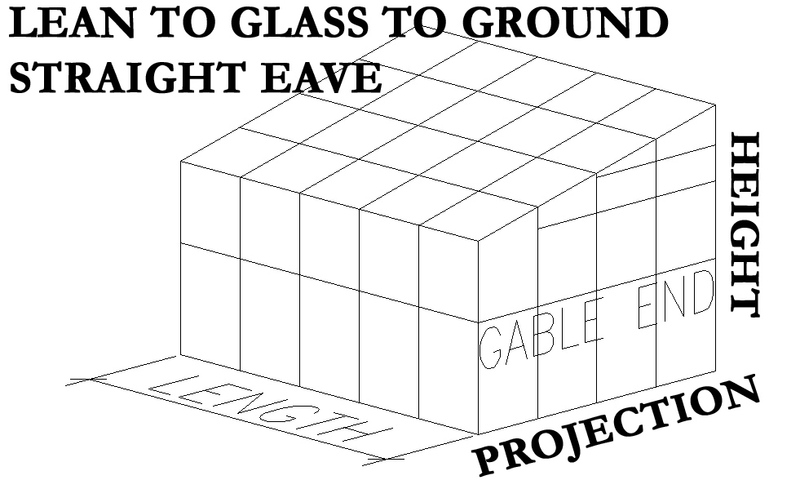 Only SAFETY glass is used Beware of dangerous annealed glass that is standard with some manufacturers. 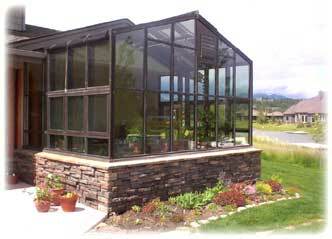 Available insulated glass is sealed against condensation and dirt. 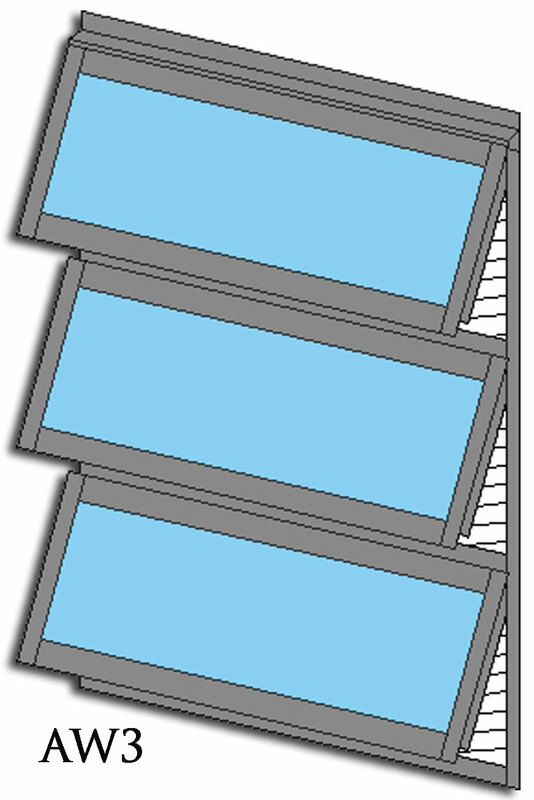 Some manufacturer’s double-glazed systems are not hermetically sealed. Available roof & side vents. 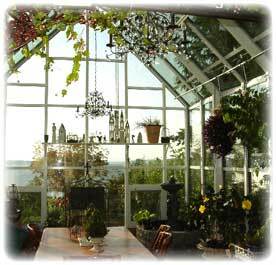 A true horticultural greenhouse, not a modified sun room. 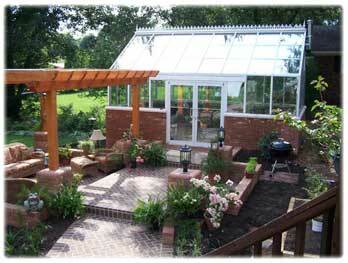 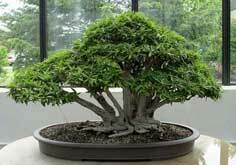 replaced with Florian Greenhouses and many of the photo's are from our customers. 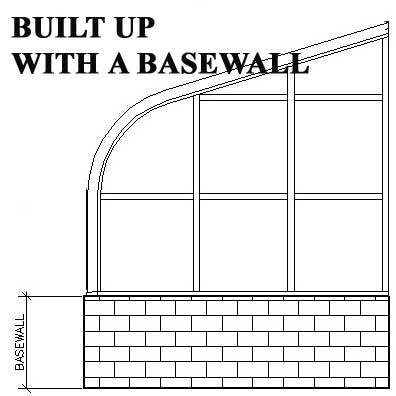 that can put money back in your pocket ! 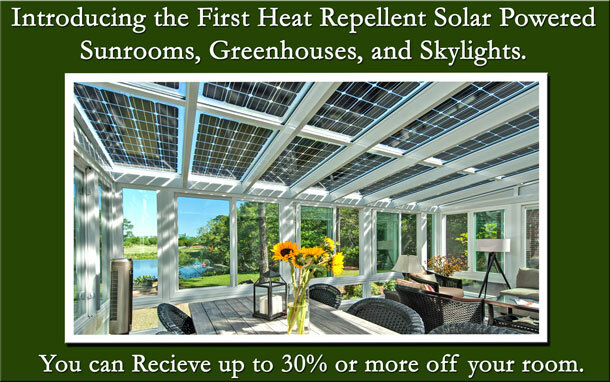 *DO-IT-YOURSELF & SAVE! 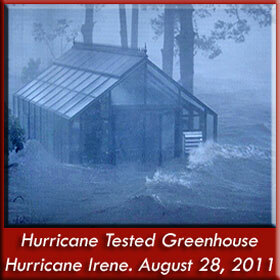 in a Pre-manufactured green house kit including detailed assembly instructions and a technical support number. 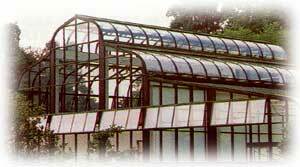 Also available; a network of independently owned installation contractors in the continental USA and around the world for our international sales department email us info@floriangreenhouse.com. 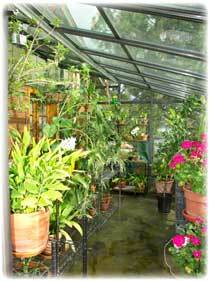 Ask your salesmen about our full range of controllers, humidifiers, and shading systems for all your growing needs. 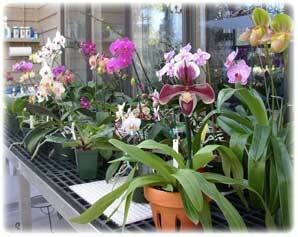 Interested in orchid growing then read this to learn about florian's glazing system.